Leukemia Fighter! (CML); I Am Dancing and Traveling My Way Through: Leukemia and the Super Bowl; I Plan to Stay in the Game! I personally would like to thank you for your blogs,as I find them hitting very close to home. I too am fighting my own superbowl daily battling the ugly side effects that make me feel 90,and have so much compassion for the elderly. I then realize yes my life has changed dratiscally,but thank God I'm here to complain about the tiredness and pain that comes from the very meds we take daily to stay alive and keep fighting the fight. Thanks for stopping by Peggy, it is always so nice to hear that I am not in the game alone! I want to add our Grandson at age 11 was diagnosed with AML Leukemia Feb 2011 and was admitted to the Childrens Hospital, Denver and released the end of July and is currently in remission. Dane Pearce has 1 brother and 3 sisters. 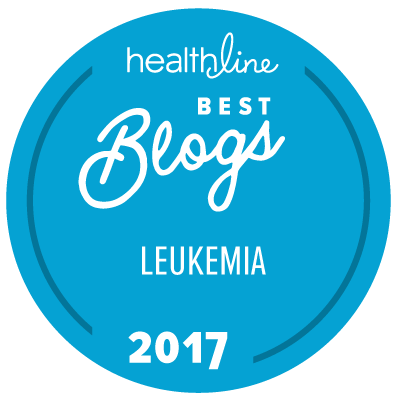 The family has been forever changed... As grandparents my husband and I have a greater awareness and compassion for those challenged with leukemia and other cancers. I will follow you and pray for you .Hope to see another beatiful pic of you Next Super Bowl. Cheers to your positive attitude. It is people like you that give me so much encouragement and strength! Could you please send me information on just how I could collect, and deliver Legos to kids with leukemia in my area? I am close to both City of Hope and UCLA.